The only thing even more satisfying than finding THE piece of equipment we were looking for, is to find it at a lower price than expected. Altitude Sports regularly offers great discounts on many products. 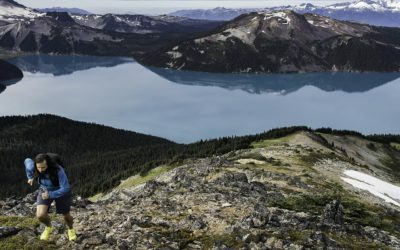 Get your hands on Salomon rebates, offered on a wide variety of products. Salomon is primarily recognized for its hiking and racing gear aimed at excellence. 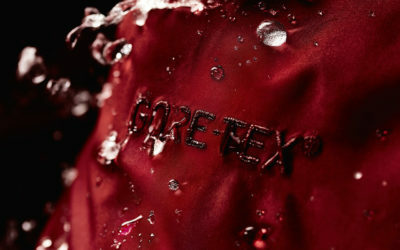 The products of its S/LAB collection, for example, are particularly appreciated by sportsmen looking for performance. Winter or summer, Salomon offers a wide range of products adapted to your mountain trips. Want to get quality technical equipment and clothing at a low price? From the breathable jacket to the ultra-technical trail running shoes, find the product you’ve always wanted. The Last Hunt is THE destination if you want to save while getting the biggest names in the industry. The site has a very large selection of Salomon products at incredible prices. *Please note that sales on The Last Hunt are final. 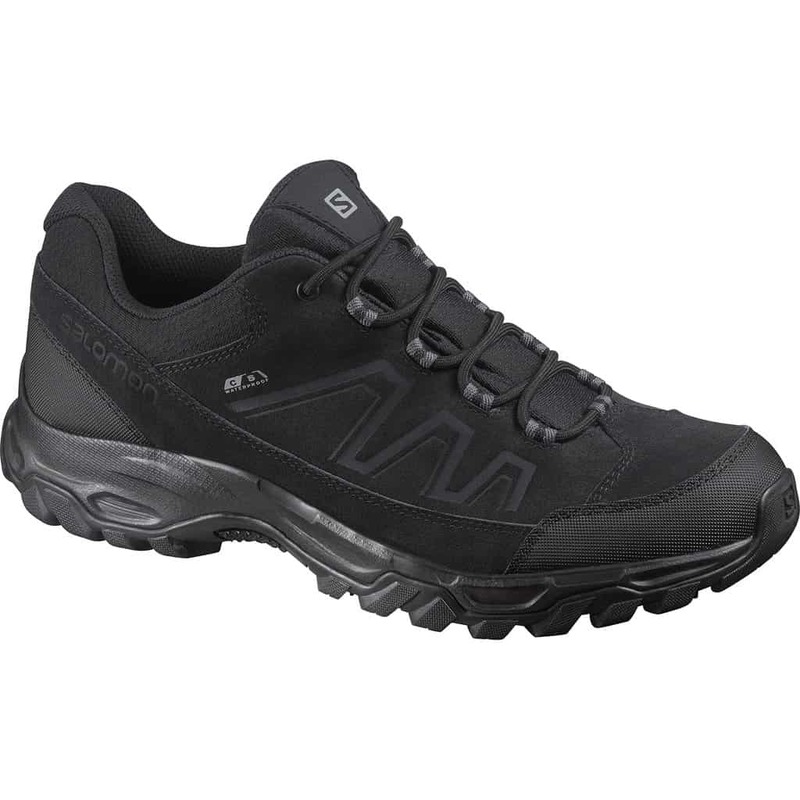 Designed for adventure, Salomon Blackwood CS WP shoes are must-haves for hiking enthusiasts. Made of split leather that is both durable and waterproof, it offers a comfortable fit and durable construction. Ready to face the forest paths or city streets, Blackwood CS WP are versatile shoes now available at 45% off for men and women. This year, why not go ahead and be ready to welcome the first snow with open arms? 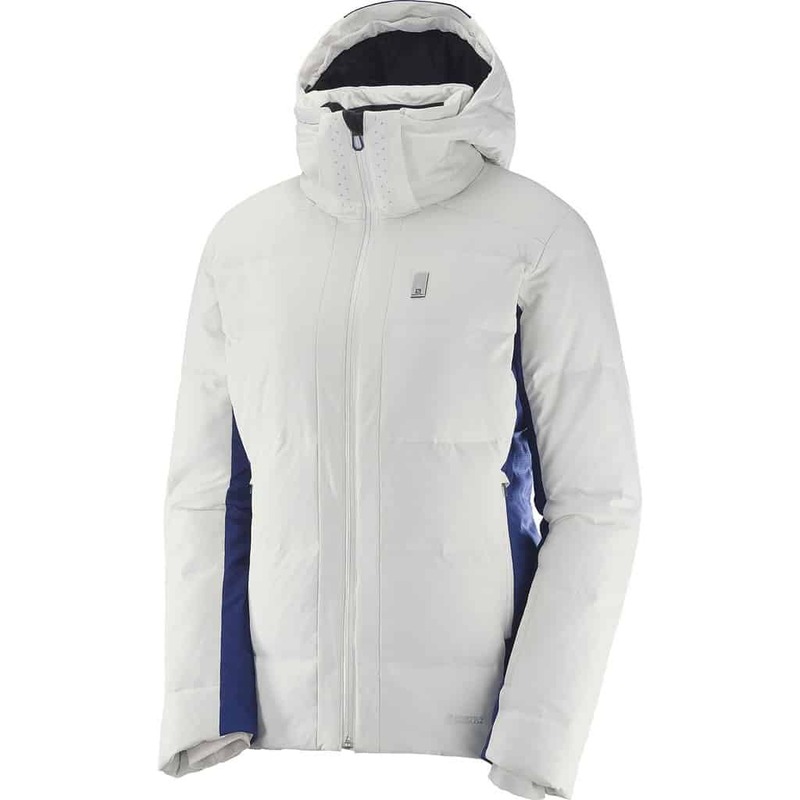 With 50% off the regular price, it’s hard to resist the Salomon Whitebreeze Down Jacket. Insulated with 650 fill power down, equipped with a removable hood and a snow skirt, the Whitebreeze Down jacket is full of great features. Zip it up and head for the slopes, this jacket is made for a day on the mountain. 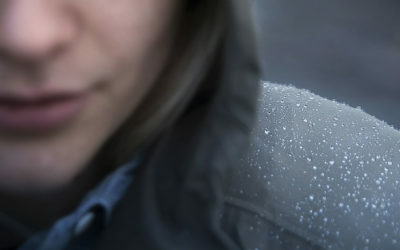 The Solomon RS Softshell Jacket offers you outstanding protection during your high-intensity activities. Now available at 50% off, it’s a high-performance coat with a 3-layer windbreaker on the front and a stretchy, breathable jersey on the back. Comfortable and practical, it is also equipped with reflective strips that are suitable for your night running sessions. Attack the race trails without having your feet soaked thanks to the Salomon XA Amphib, now available at 50% off. 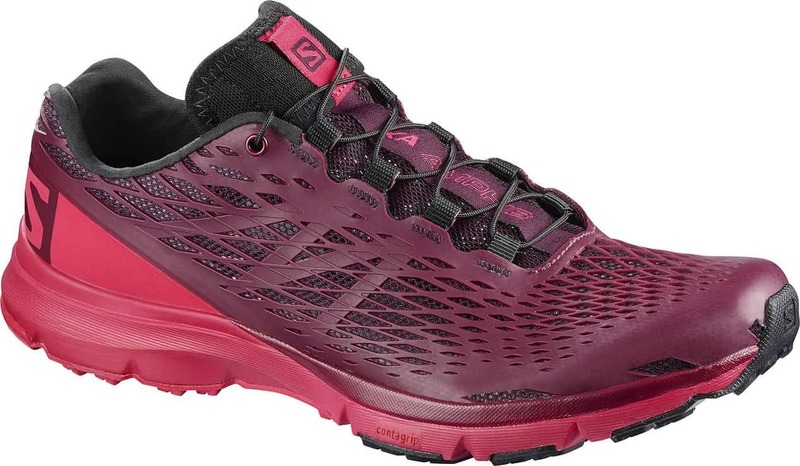 Lightweight, breathable and with impressive drainage capacity, these shoes are perfect for running on the muddy spring trails. Don’t Miss the Salomon Discounts! Keep up to date with all the latest promotions and upcoming promotions by subscribing to our newsletter. You will also get additional discount codes that are applicable on multiple other brands.